Established in the 90’s from Humble beginnings in a single unit in western Sydney Paul and Linda Roumanos began a new business supplying the truck and earthmoving industry with filters. Paul’s years of experience being able to identify and match filters from many different sources and his determination to succeed gave him a solid base to excel. With limited funds, a young family and two staff to employ he had to make it work. Recognising the needs of businesses and customers needing more than just filters meant Mr Filter needed to diversify. Firstly with oils and a few bits and pieces. Then as time went by, associated consumables were also sourced, to satisfy demand and because Paul dislikes the phrase “ no , sorry we don’t have that “ , this gave him even more drive to make a difference. The single unit was soon outgrown and a second unit was rented which became the showroom, now customers had more product ranges to choose from then ever before. By 2003 Mr Filter was employing a team of eight staff and a fleet of delivery vehicles. 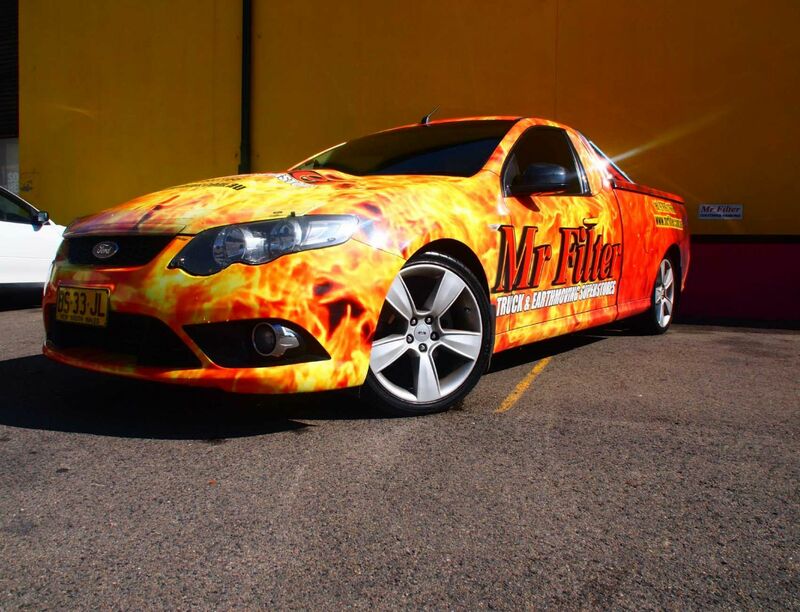 Mr Filter was quickly establishing itself as a market leader in Sydney supplying to a diverse range of customers with all their consumable requirements and simplifying the way to do business with us. From supply of new filters to washing air cleaners to bulk supply of oil Mr Filter has the market covered and with Paul’s long standing philosophy of “standing out from the crowd and be honest with the customers” , Paul built it and sure enough “ they came “ ! In Early 2004 it was becoming more obvious Mr Filter was bursting at the seams in these two units and larger premises were needed. 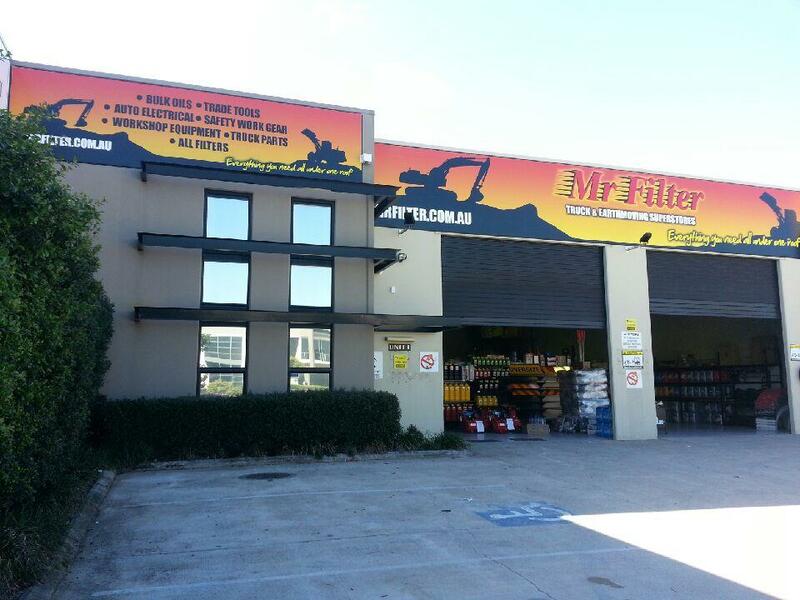 After several months a location was found and Mr Filter was on the move to its current location 114 Toongabbie Rd, Toongabbie. With a massive floor space, a 25 metre long counter, multi storey structured mezzanine levels, and with the warehouse now equipped to cater for continuing growth and ease of workability. Enabling for a more productive and efficient business, not to mention a pleasure for all the Mr Filter team to work in. Mr Filter once again reformed itself into a supermarket for all Trucks and Earthmoving consumables hence creating our first “SUPERSTORE”. Now employing a team of 18 and a huge fleet of delivery vehicles which is continually growing. Through innovation and continual forward planning Mr Filter is a definite market leader in the competitive greater Sydney area. Now, it is clear why, many of the Mr Filters loyal customers support the company in which they have come to love. 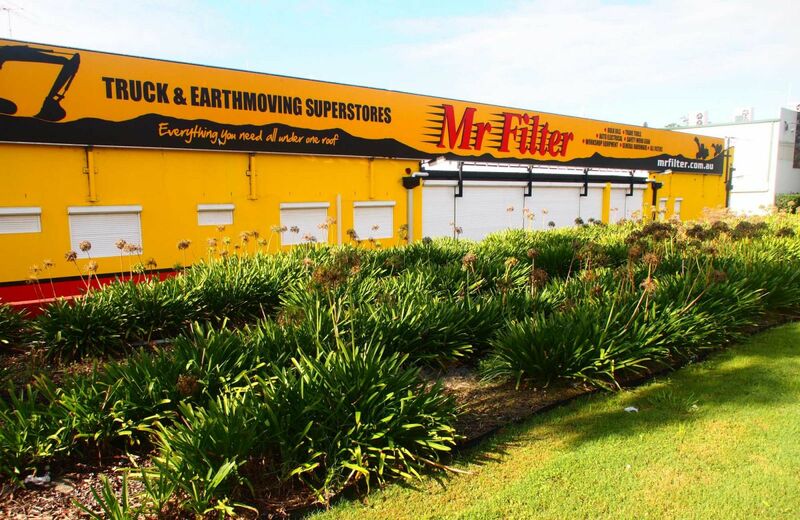 Our customers are also expanding their businesses interstate with the demand for our style of supermarket was becoming prevalent in South East Queensland, so in January 2007, Paul went in search for premises for Mr Filter’s next Superstore. Now located in the fast growing South Brisbane, Gold Coast corridor at Unit 1/118 Lahrs Road, Yatala. Our Brisbane store is currently managed by a fantastic team of people who are a credit to the company and its roots. Like the desert , we are continually changing to create a store that not only stands out from the crowd but to simply illustrate to customers , suppliers and the like that when you walk into any Mr Filter store anywhere in the country , at any given time our staff will treat you with the respect you deserve as a valued client and politely help you with the purchase and products you require as well as offer advice so that you spend your money with us wisely and basically get more bang for your buck. Anyway that is our story so far! So after reading this in sight , we invite you to climb aboard and come and share this journey with us.